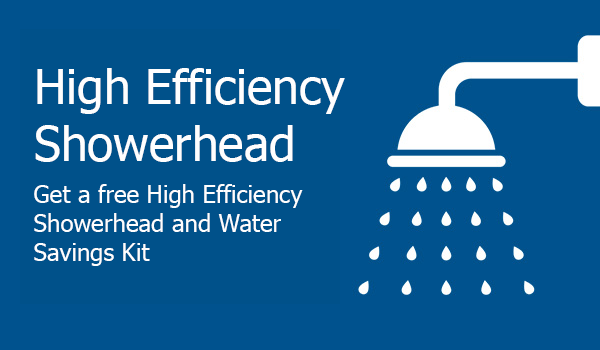 Get a free kit with a high efficiency showerhead, and water saving faucet aerators. Together, they’ll help you save water and money. 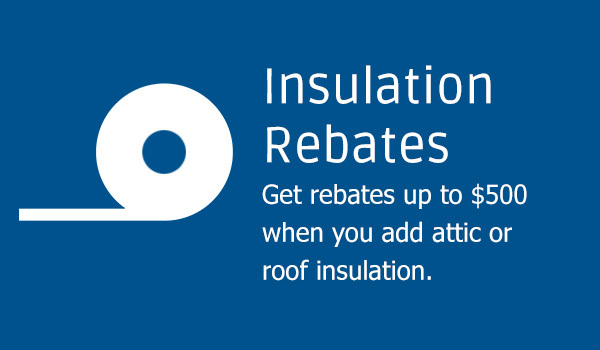 Get rebates up to $500 when you add insulation in the attic or roof of your home. Insulation helps retain heat during the winter and keeps your home cooler in the summer. Insulation added between April 1, 2019 and March 31, 2020 is available for rebates with our 2019 program. Rebate application and additional information is provided below. 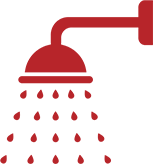 Get rebates from $225 to $300 by installing a high efficiency water heater. Plus, you could save as much as $100 per year on gas bills compared to a standard model. 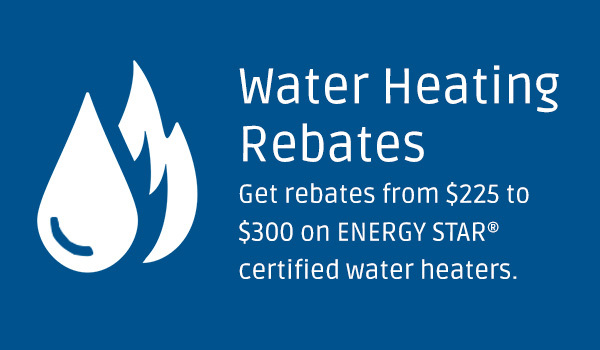 Qualifying water heaters installed between April 1, 2019 and March 31, 2020 are available for rebates with our 2019 program. Rebate application and additional information is provided below. Get rebates from $200 to $375 when you install a high efficiency furnace or boiler. An ENERGY STAR furnace or boiler can reduce your energy use, improve comfort and help you save money. 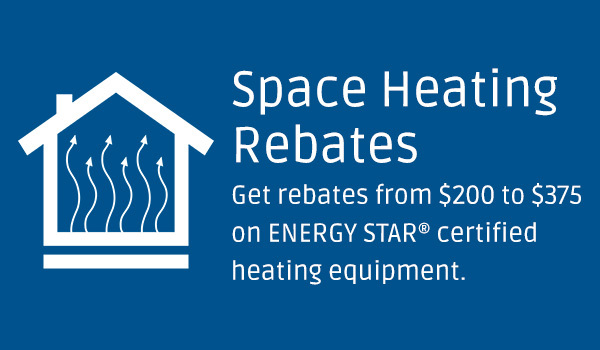 Qualifying furnaces or boilers installed between April 1, 2019 and March 31, 2020 are available for rebates with our 2019 program. Rebate application and additional information is provided below. Smart thermostats help automate your home’s energy use around your schedule, preferences, and even the weather. Make saving money easy – purchase a participating smart thermostat and earn a $50 rebate from NMGC. High Performance and ENERGY STAR® Homes are 15% to 20% more energy efficient than code built homes. New Mexico Gas Company offers rebates to home builders who build above code energy efficient homes. New Mexico Gas Company has lots of ways you can save energy and money at home. 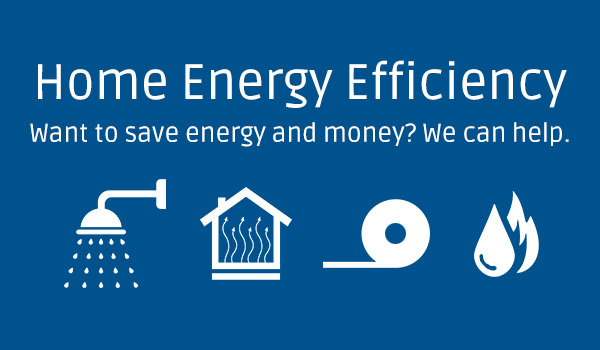 Whether you own or rent, we offer a variety of programs and rebates to help you improve your home’s energy efficiency and reduce your utility costs for years to come.